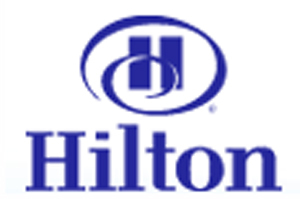 Hilton Worldwide is set to open a property in the Montenegro capital of Podgorica by the end of 2012. Hilton Podgorica Montenegro will be the chain’s first hotel in the country, and will see the multi-million euro redevelopment of a historic building. The 200-room hotel will be located in the city centre and will offer a spa and wellness centre, restaurant, bar and bistro. Event spaces will cover 900sqm and include a ballroom with an original grand staircase.